Connect with the team at Coldwell Banker Mason Morse today with inquiries of the Smith Fork Ranch, Colorado’s most desirable ranch is now for sale. 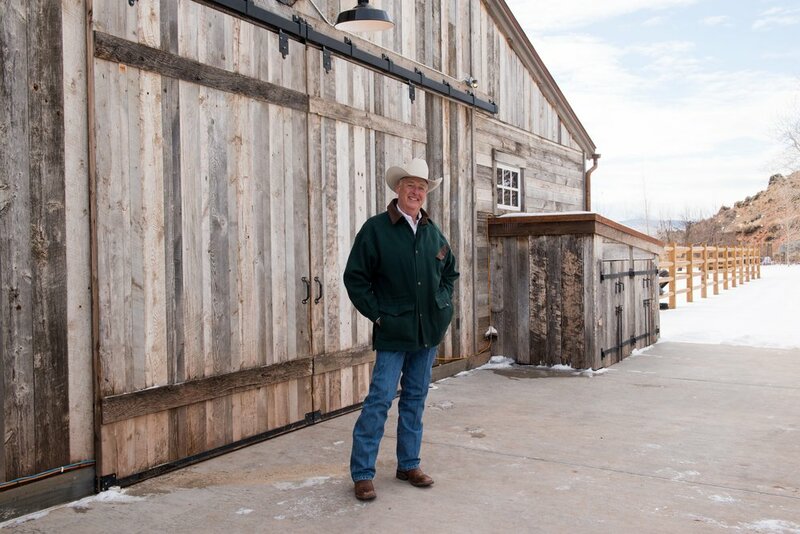 Thank you for reaching out about the Smith Fork Ranch. We look forward to working with you and answering all of your inquiries. We will be in touch with you very soon!